A Natal Chart With Better Luck After Middle Age. July 2, 2018 July 29, 2018 Vanessa Li3 Comments on A Natal Chart With Better Luck After Middle Age. Gender: Male DOB: Bazi Inquiry regarding career and wealth . Solar time of the day: 9:30pm. Local birth time was 22:50pm Day Master/DM: Jia Yang Wood. Chinese zodiac animal: Rooster Combinations: Jia Ji, You Chen Clash/Harm/Punishment: None Void branch: Yin, Mao Career/Wealth Jia Yang wood DM was born in Wei month. 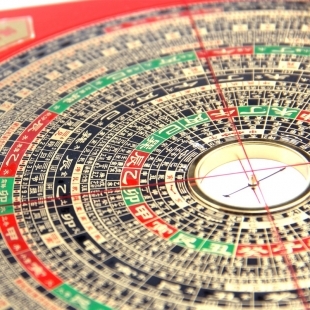 Jia has roots in … Continue reading A Natal Chart With Better Luck After Middle Age.